Parking Management Company (PMC), an employee-owned parking services and garage management company with its eyes set on leading the hospitality, health care, restaurant and event industries, today announces the hiring of Matt Cahill as President. Cahill brings more than 25 years of industry experience, including more than a decade leading national parking company Towne Park. -Serving national brands such as Marriott, Kimpton, Hilton, Hyatt, Renaissance Hotels, Starwood, Intercontinental Hotel Group, Ruth’s Chris, LifePoint Hospitals, and more. McCarley originally joined PMC in 2014 as President, he then became CEO of PMC in 2017. He led expansion into new markets and grew strategically important practices like hospitality while maintaining PMC’s high standards for client satisfaction. Cline joined PMC in 2016, further strengthening the leadership team with 28 years of hospitality operations experience at the Walt Disney World Dolphin Hotel, Gaylord Palms, Gaylord Opryland, and another leading hospitality parking company. Now in the President role at PMC, Cahill will focus on building a winning, exciting culture at the company that permeates its way from employee to guest as the company continues exponential growth. He’ll also serve to enhance PMC’s hotel and healthcare business verticals. With his addition, the leadership team at PMC now has more than 100 years of combined hotel experience. Cahill will also place an intense priority on cultivating a fun and fast paced environment with upward mobility for employees. 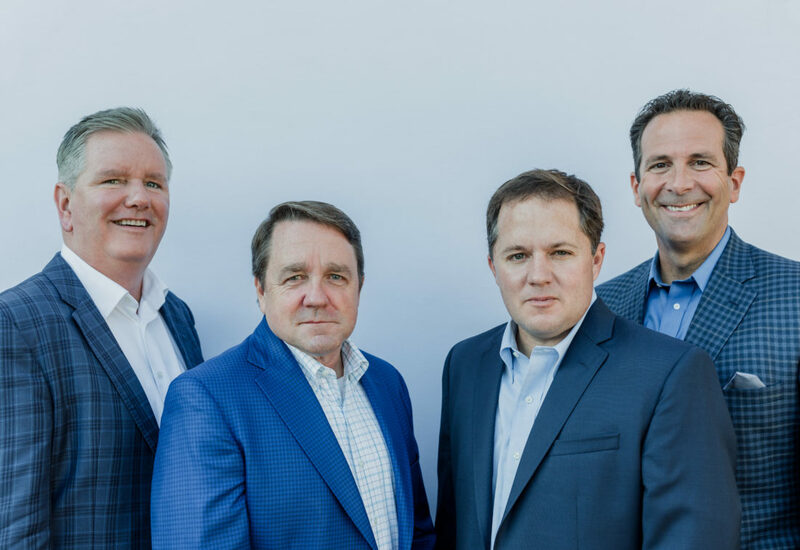 “What we’ve accomplished over the last few years has been incredible and with Matt now on board I’m excited to see what we’ll be able to do for our incredible clients,” added McCarley. It was founded over 25 years ago built on hard work and best-in-class customer experience. Today it has 1000’s of employees across the country. PMC recognizes it is the first and last impression of the guest experience – it always has to be on its game. That’s why PMC’s team produces results that ensure the continued growth and success of the hotels, resorts, hospitals, restaurants, and special events with which we partner.